The  most popular vocal scores for Mozart's Ave Verum are shown below. 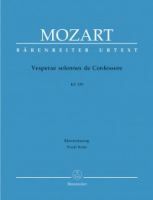 The Vesperae Solennes de Confessore, K339 (Solemn Vespers for a Confessor) were written in 1780, the year after Mozart had reluctantly returned home to take up the role of court organist to Hieronymous Colloredo, the Prince Archbishop of Salzburg. It was not a happy time for Mozart. Now in his twenties, his days of instant recognition as a child-prodigy were over, and his last trip to Europe in search of wealthy patronage had proved fruitless. To make matters worse, his mother, who had travelled with him, had been taken ill and died in Paris, and Aloysia Weber, with whom he had fallen head over heels in love, had jilted him. Salzburg cramped his style; it was too provincial and there was no opera house. 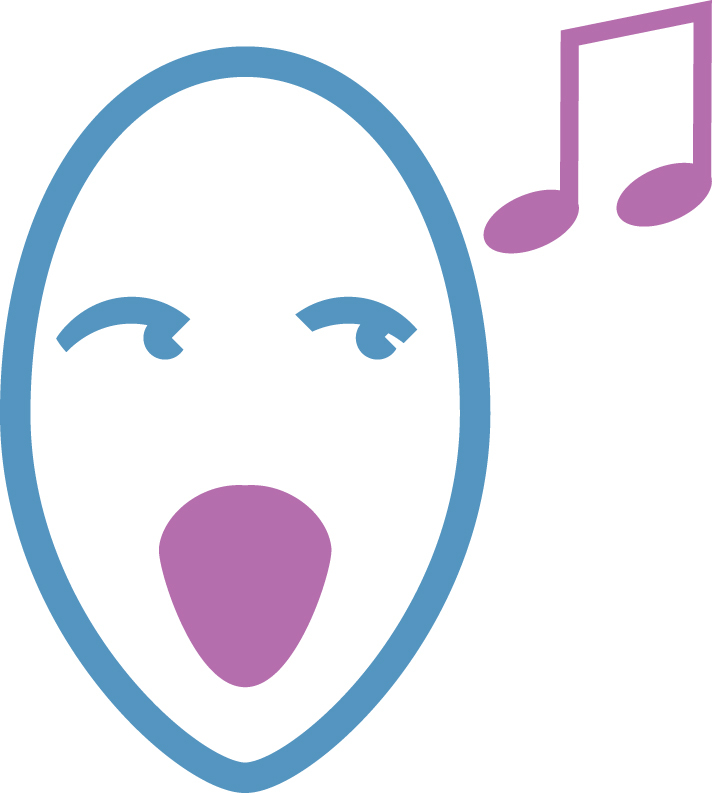 As if that wasn't enough, Archbishop Colloredo, sought to clip his wings and introduced liturgical reforms, forbidding the customary use of operatic conventions in church music, and demanding a much more direct and succinct mode of expression. 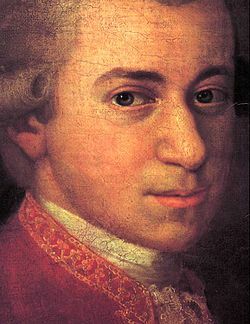 It is all the more remarkable, then, that this period of discontentment for Mozart should be marked by an outpouring of such joyful masterpieces as the Coronation Mass and the two wonderful sets of Vespers, of which the The Vesperae Solennes de Confessore is the second and perhaps best known.